Teaching kids how to hack their OS can be a powerful tool. A year ago, Endless was promoting a $79 desktop PC for the developing world. Today, the company’s new Mission computers are taking aim at American consumers, but with an educational twist: The machines include a number of built-in bots that teach kids to code. 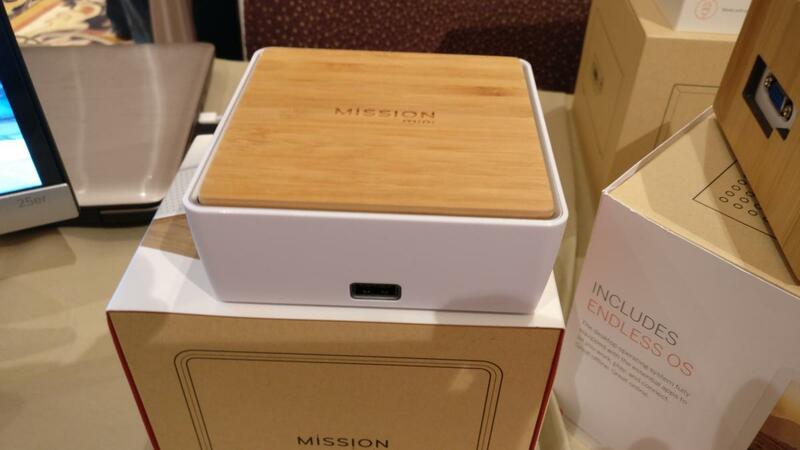 The new Mission computers—the $249 Mission One (a NUC powered by an Intel Celeron) and the $129 Mission Mini (a Raspberry Pi clone)—represent a move to more “premium” hardware, according to the company. 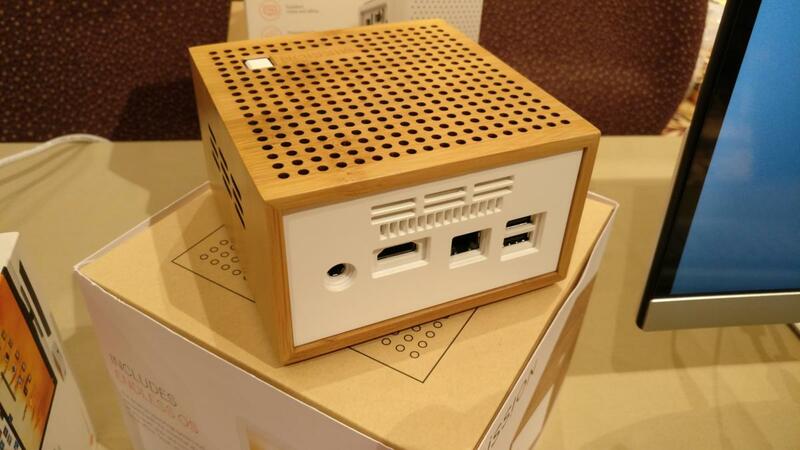 If the components aren’t cutting-edge, the look of both is pleasing, with a case partially made of bamboo. The Endless OS inside the box, however, is what sets the company apart. Recall that the original Endless OS tried to shoehorn as much of the Internet into the box as possible, to save on bandwidth and dodge data caps. This time around, the company is working to develop a series of bots, dubbed Endless Code, that can help teach youngsters and newcomers how to code in languages like Java and Python. The Endless Mission Mini is an ARM-based, Raspberry Pi clone. This isn’t exactly new—organizations like code.org have been trying to come up with fun, simple ways to teach coding for years. 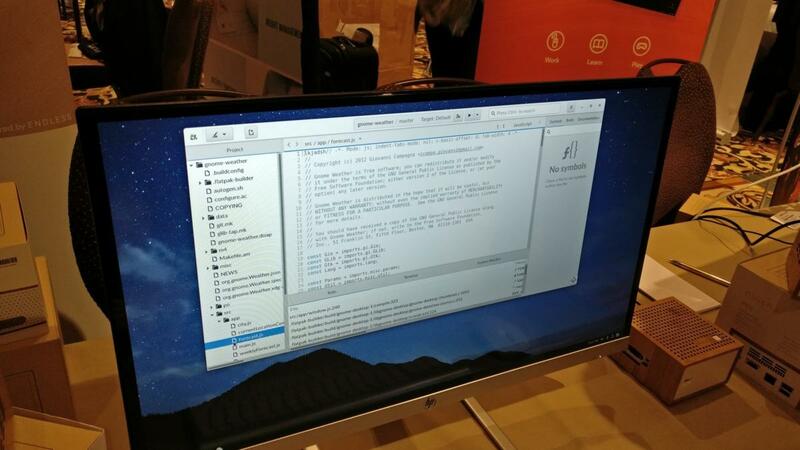 But by putting it in the OS, and teaching newcomers that the entire OS is hackable, Endless hopes to give budding coders an easel on which to come up with their new creations. AI “bots” help teach newcomers the basics, and then more advanced lessons of coding in Endless Code. In fact, the introduction to the Endless Code tutorial “tricks” users into hacking their OS, asking them to change a parameter on the window to make it wobble as it moves. 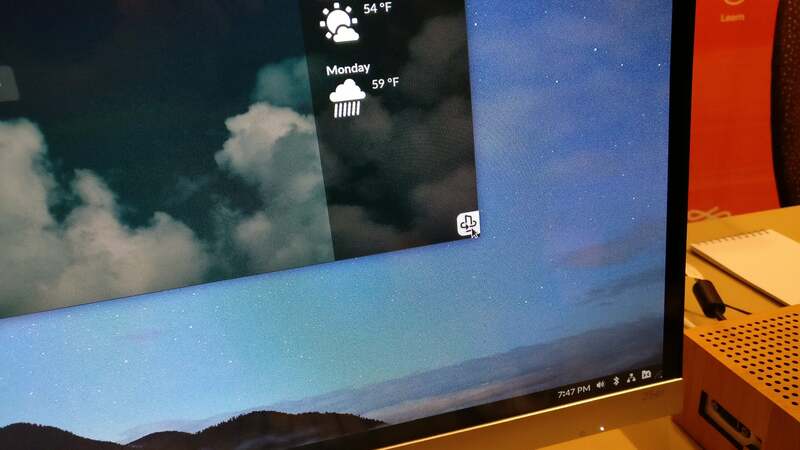 Eventually, users will be taught that they can click a small “cloud” icon in the bottom right-hand corner of the window and the window will “flip,” revealing the code that powers it. Eventually, the knowledge that users learn will turn that dense mass of code into something that can be understood, teased apart, and modified. 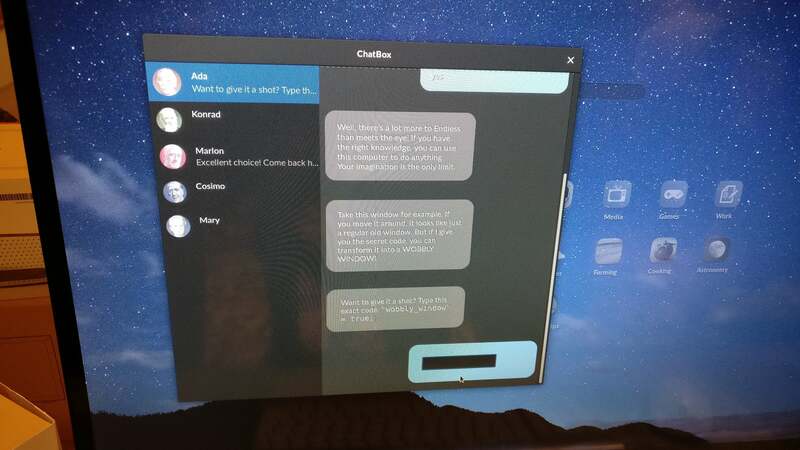 Fortunately, you don’t have to actually buy a Mission computer to download the Endless OS—that part is free, and the latest version will be available on January 16. Don’t expect a final version of Endless Code, however—that experience is currently opt-in, and will evolve over the next several months in close conjunction with the users that help develop it, a representative said. ...and the code powering it. The Mission One is powered by a 2.16 GHz Intel Celeron processor and a 500GB hard drive, while the Mini is powered by an undisclosed ARM processor. Both PCs will ship by the end of January.